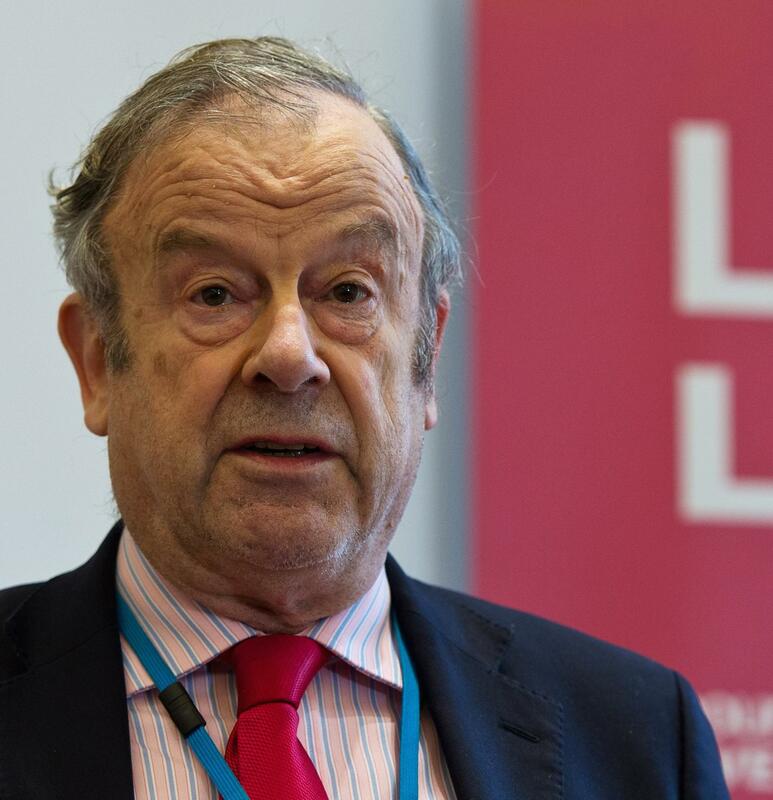 John Mills is an economist, entrepreneur and political commentator. Founder and chairman of consumer goods company JML, he is also Chairman of Labour Leave, the EU Referendum campaign that represented Labour voters who wanted to leave the European Union, and Labour Future. He is Chairman of the Pound Campaign, campaigning to reverse the decline of British industry and rebalance the UK economy, Secretary of the Labour Euro-Safeguards Campaign and, since 1985, the Labour Economic Policy Group and Vice Chairman of the Economic Research Council. Mills was once a Labour Councillor in Camden and was the Deputy Chairman of the London Docklands Development Corporation from 1985 to 1987. He’s been a Parliamentary candidate twice – in 1974, and then for the European Parliament in 1979.